ST. GEORGE — The Three Corners Women’s Giving Circle recently announced the 2016 recipients for grants totaling $19,500 and has announced the deadline for the next round of grant applications. Formed in May 2013, the Three Corners Women’s Giving Circle is an active and fun community of local women, diverse in interests and backgrounds, who pool their friendship, intellect and resources to effect change for women and girls in the “three corners” region. 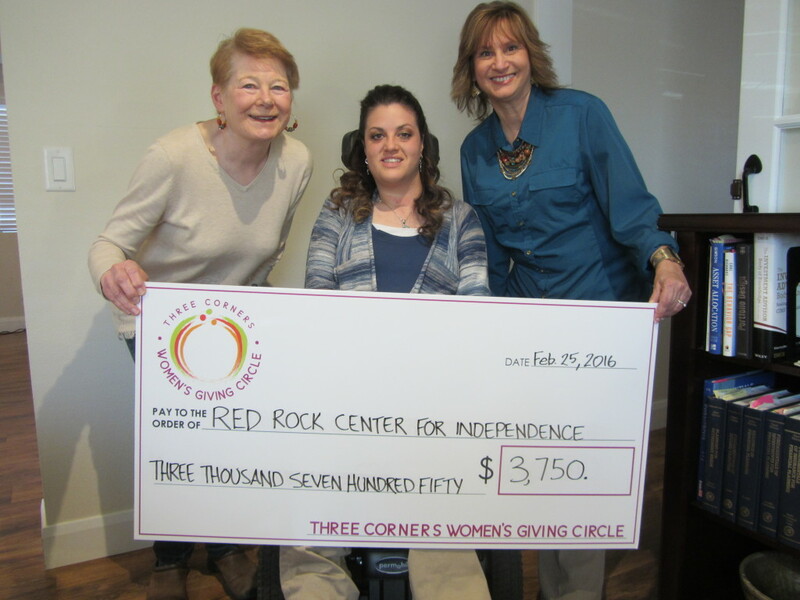 The Three Corners Women’s Giving Circle is proud, according to its news release, to be a fund of The Community Foundation of Utah. 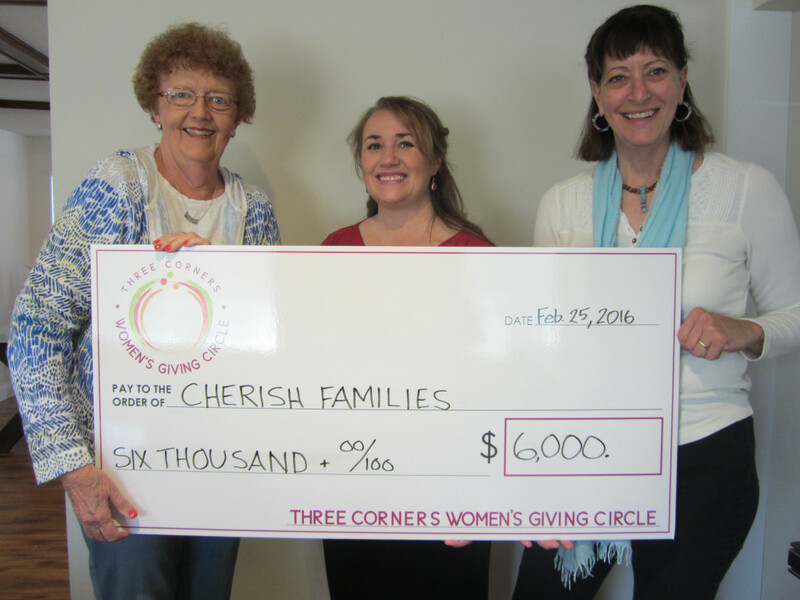 Since the Three Corners Women’s Giving Circle’s launch in 2014, it has awarded a total of $41,500 to nonprofits benefiting girls and women in the region, including St. George, Cedar City, Mesquite, Nevada, and the Arizona Strip located in northwest Arizona. Grant requests must be geared toward the safety, health, education or economic advancement of women’s issues. For the fourth year of grant awards, the Three Corners Women’s Giving Circle will begin accepting grant proposals on Aug. 1. Nonprofits have until Sept. 30 to submit their grant proposals. The reviewing of grant applications and member voting for the finalists takes place October 2016 through January 2017, and awards will be announced in early 2017. 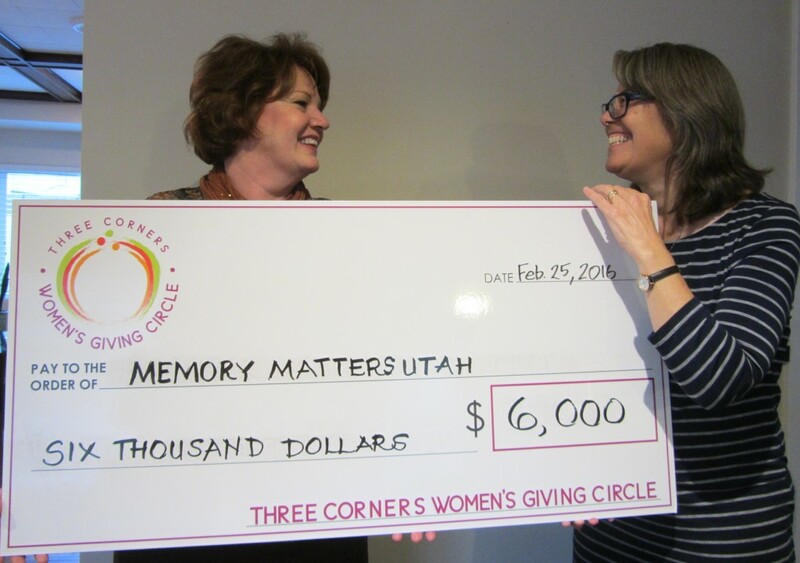 The Three Corners Women’s Giving Circle is listed as a fund with the nonprofit Community Foundation of Utah in Salt Lake City, qualifying as a 501(c)(3) tax-exempt organization. Membership is open to anyone interested in supporting local women and girls. The next quarterly meeting will be April 14 at 5:30 p.m. at the Sunbrook Event Center, 2240 W. Sunbrook Drive, St. George. For more information, email 3cornerswgc@gmail.com. Where does the money they award come from? We are a membership organization. All money comes from member contributions. Check out our website (see link above).